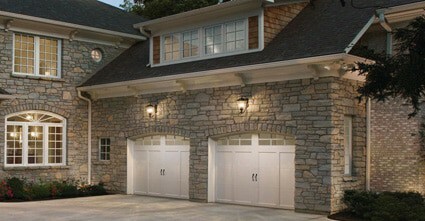 If you are seeking a unique style of garage door, the Reserve Collection is for you. These doors are available in cedar and redwood and hemlock. The homeowner has the option of ordering doors in stain or paint grade. The collection doors are constructed of 2 layers of material and are factory tested to ensure the customer receives the highest quality product that will add years of beauty and functionally to their home. 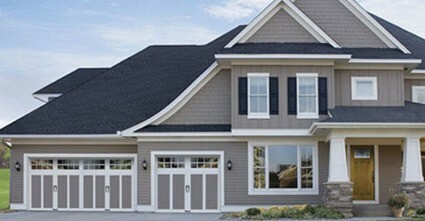 The Coachman Collection will give your home the classic appearance of carriage house doors. 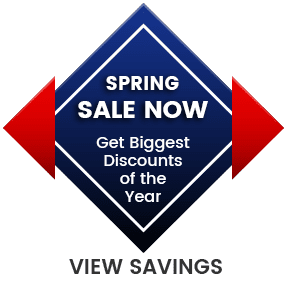 Not only will your home have the elegance of these stylish garage doors, but you can enjoy a fine, maintenance free product as the doors are made of steel and composite. The collection offers homeowners the timeless beauty of carriage house doors with three distinct series of designs that are sure to compliment any style of home.